The Austrian city of Graz has become a non-proclaimed European capital of repair following the introduction of a new funding programme encouraging households to repair rather than replace their electronic devices. Launched in 2017, the scheme gives citizens the opportunity to be reimbursed for up to 50 % of repair costs amounting to a maximum of 100 EUR per year. In its first year of operation over 160 households benefitted from this ‘repair bonus’, with over 90 claims having been registered in the first two months of 2018, indicating a significant rise in interest. The reimbursements apply exclusively to repairs of electrical devices carried out by authorised services registered in the ‘Austrian Repair Guide’. 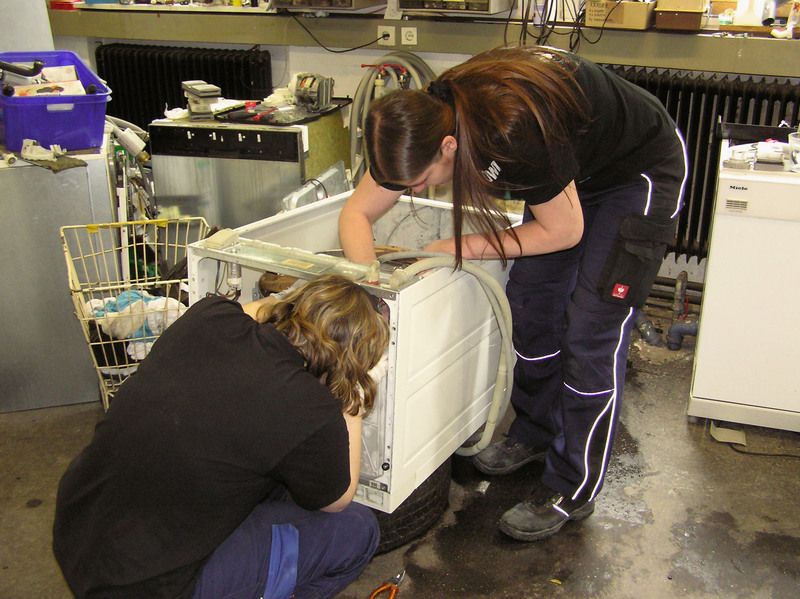 Managed by the City of Graz’s Department of Environment as part of its wider plan on waste prevention, the programme aims to revive the independent repair sector and has been welcomed by local repairers who now directly hand over reimbursement claim forms to customers together with their receipt. The price of repair, often higher than of a new product, prevents the majority of EU citizens from having their things repaired despite them being willing to do so. As a result, products are discarded prematurely and replaced by new, leading to unnecessary production of waste and consumption of resources. In addition to the repair bonus, Graz has also introduced a parallel funding instrument of up to 1200 EUR per year which is available for non-commercial repair initiatives such as repair cafes in order to cover cost of operation, consumables or public relations activities. Economic incentives and reduced taxation are tools that could encourage thinking about repair before replacement. In January 2018 the European Commission partially re-opened the VAT Directive and proposed to give more flexibility to member states to apply reduced or zero taxation on selected goods and services. In addition, the Commission recently proposed repair-friendly criteria for certain product categories under the EU Ecodesign Directive, namely domestic washing machines, dishwashers and fridges, the details of which will be scrutinised by member states over the coming months. RREUSE says Member States should use this opportunity to prioritise re-use, repair or second-hand services and cut waste.